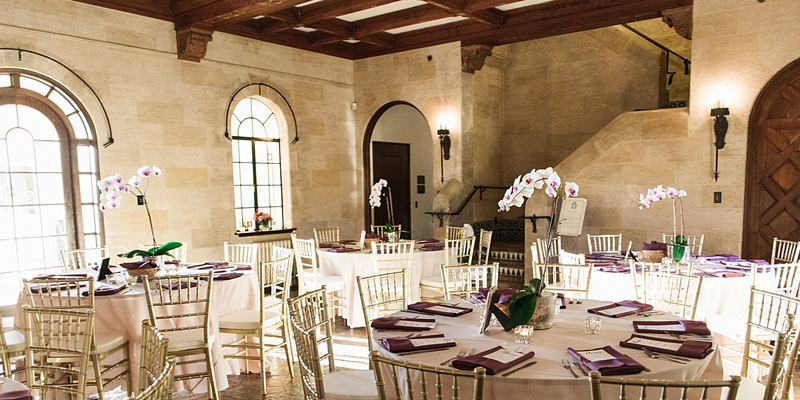 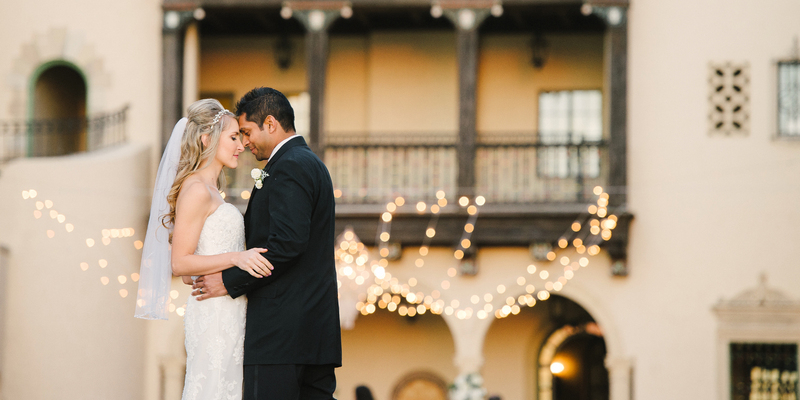 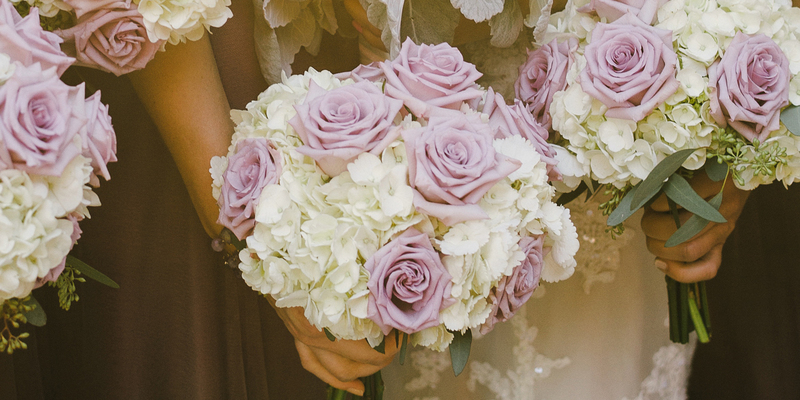 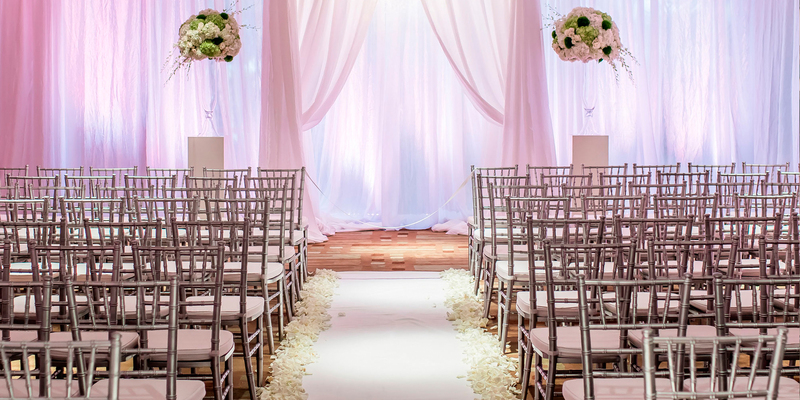 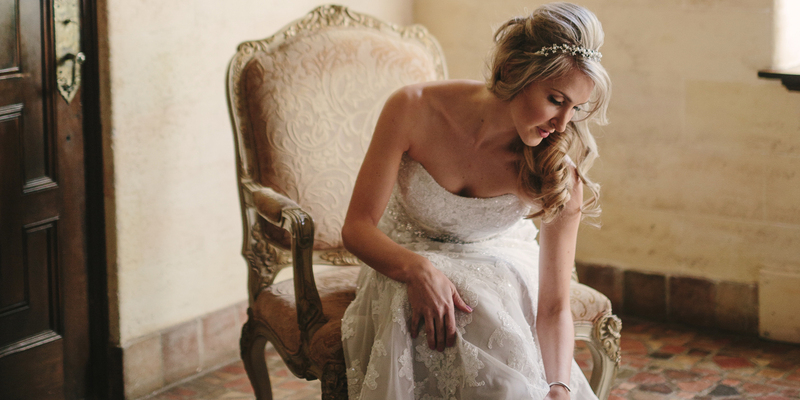 Love Lee Lane strives to ensure that every last detail of your wedding day is tended to. 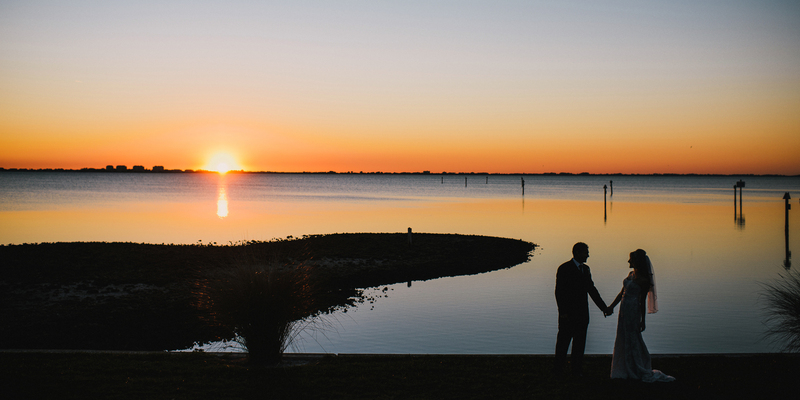 Our promise is to provide a couple and their families with exceptional and professional service while cherishing the personal relationships built along the way through the planning process. 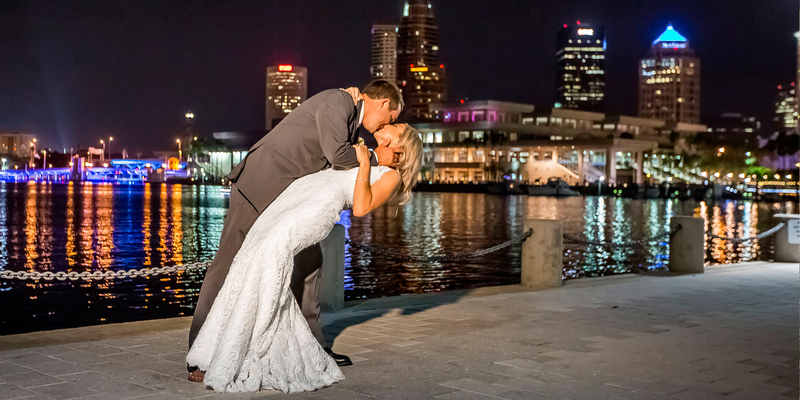 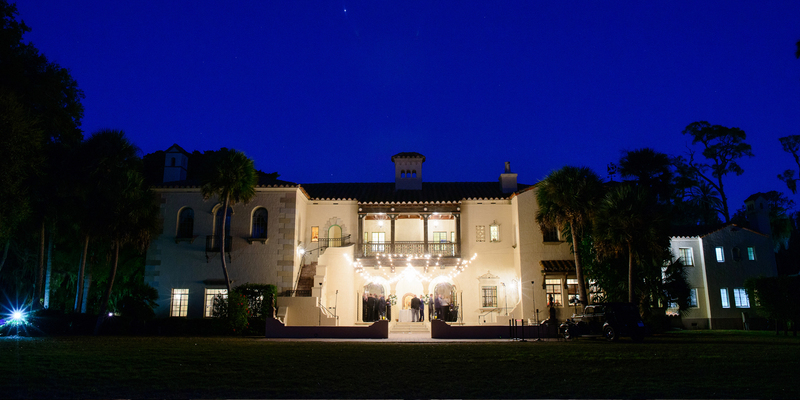 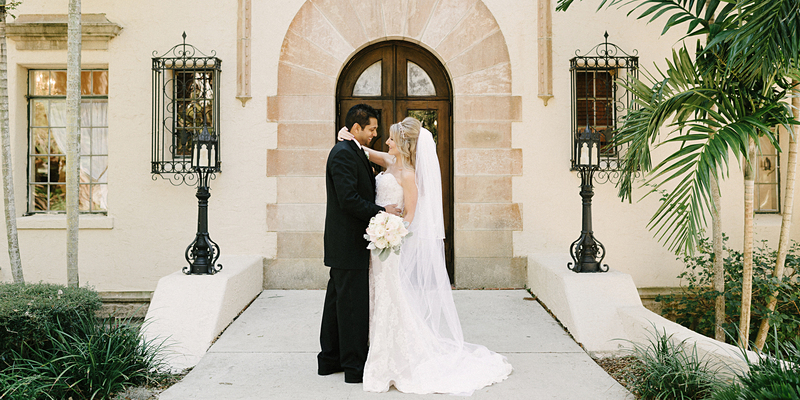 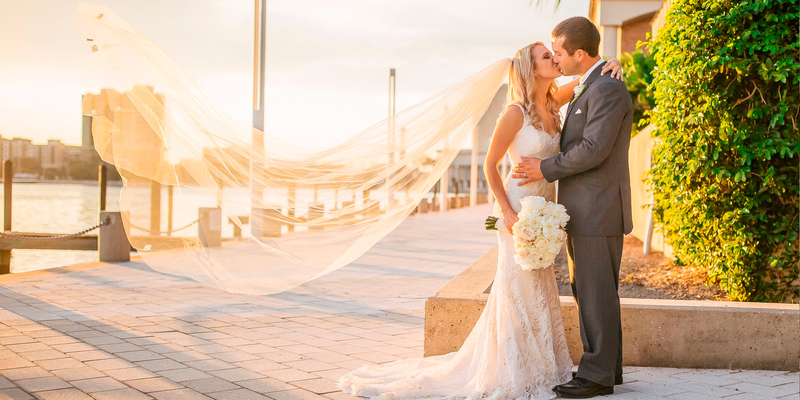 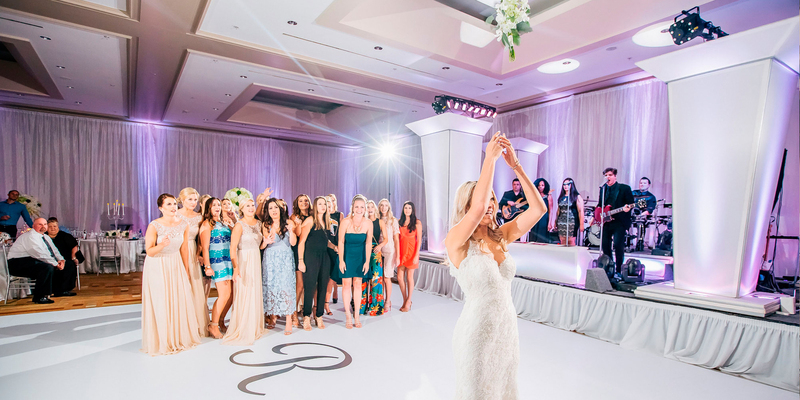 Ashley’s experience includes working in designer bridal gown showrooms to managing and coordinating events for first class wedding venues throughout the State of Florida. 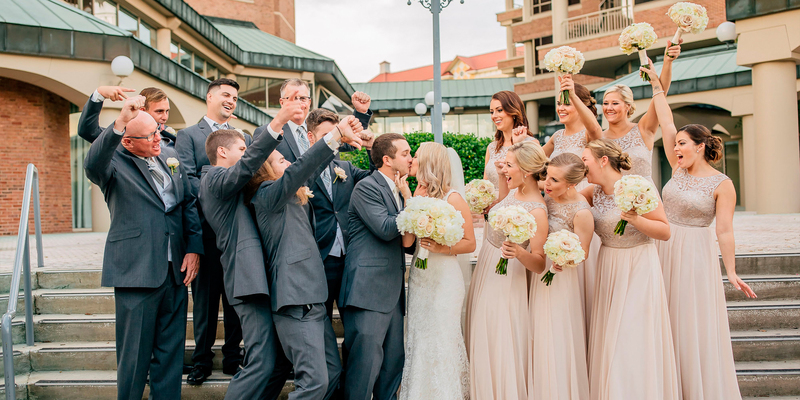 The desire for connecting with couples and assisting with all of the wedding details grew into what is now known as LOVE LEE LANE.